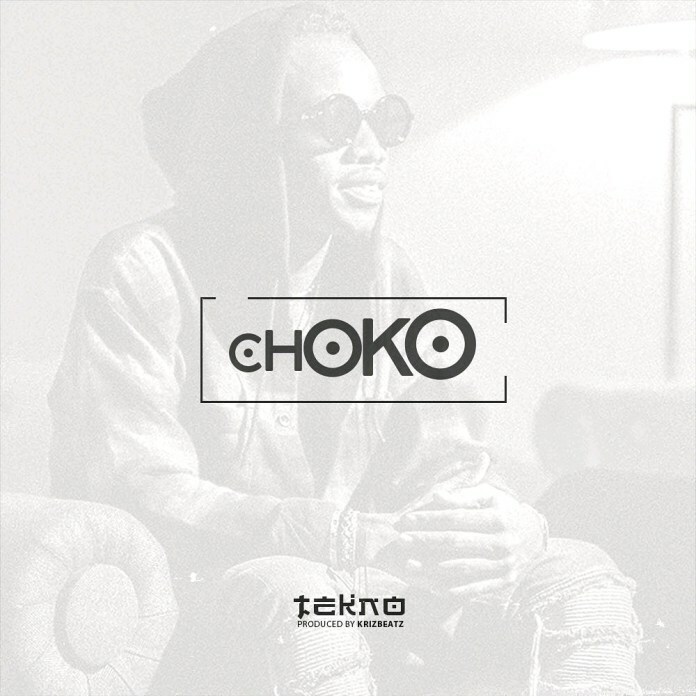 After the collabo with Ciara on the record “Freak Me”, Tekno premieres a new song “Choko”. 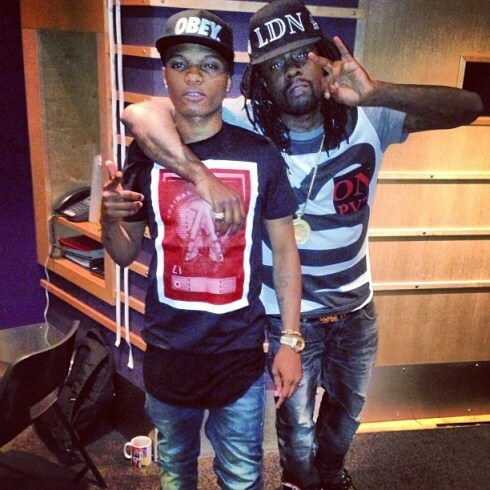 The record was produced by Krisbeatz. Enjoying the captivating number below as we anticipate a well cut out music video for the song. This is brand new from Lasgiidi. British-Nigerian rapper – Skepta comes through with a spanking new single titled “Bad Energy” featuring Nigeria’s Wizkid. 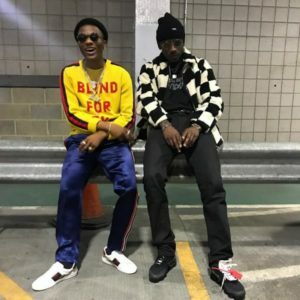 “Bad Energy” is a follow up to Skepta’s previously released tune dubbed “Pure Water”. 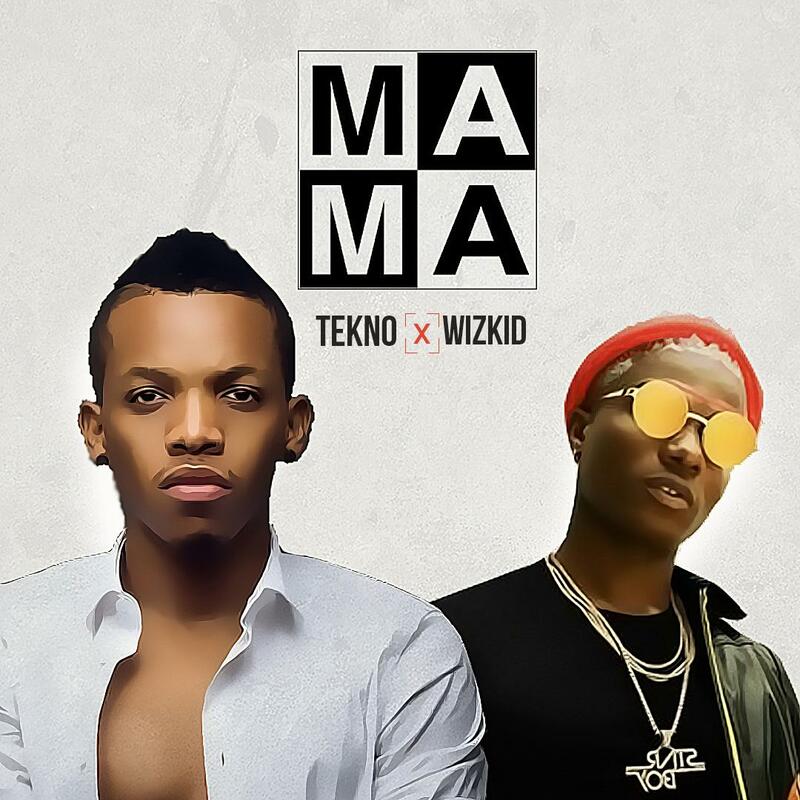 Afro-pop artists Tekno and guest Wizkid collabo on a new single ‘Mama”. 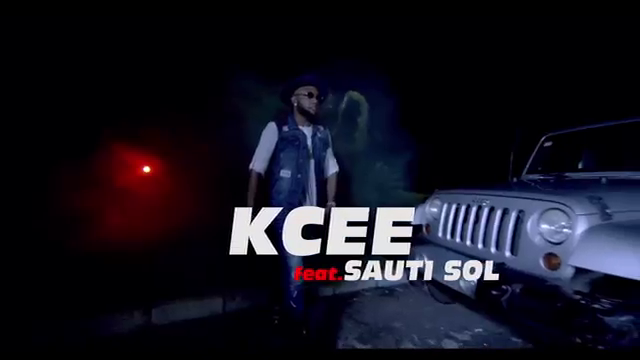 Five Star Music artiste, Kcee, unleashes the cultural and cultural visuals to “Wine For Me” featuring Kenyan Afro-pop band Sauti Sol. Wine For Me, is off his recently released album titled “Attention To Detail”. 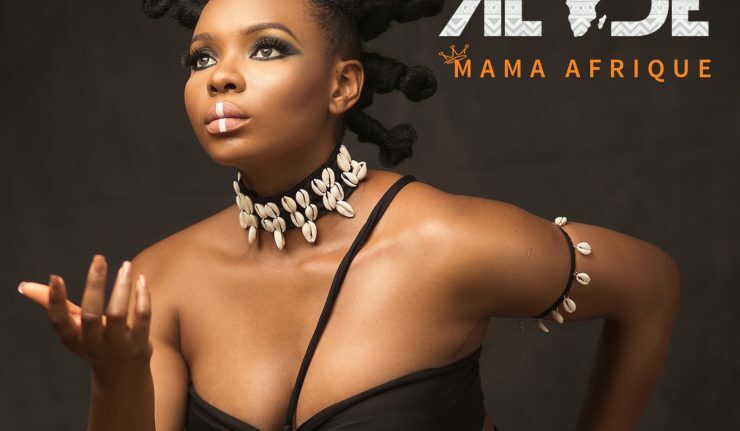 Effyzzie Music Group released Yemi Alade‘s video and record that features Kenyan music star Nyashinski on the Swahili version of her soaring love ballad “Nakupenda”, a Ricii Lompeurs remix of her afro-house smash “Want You”. The “Mama Afrique” E.P is available on iTunes, Google Play and Amazon. 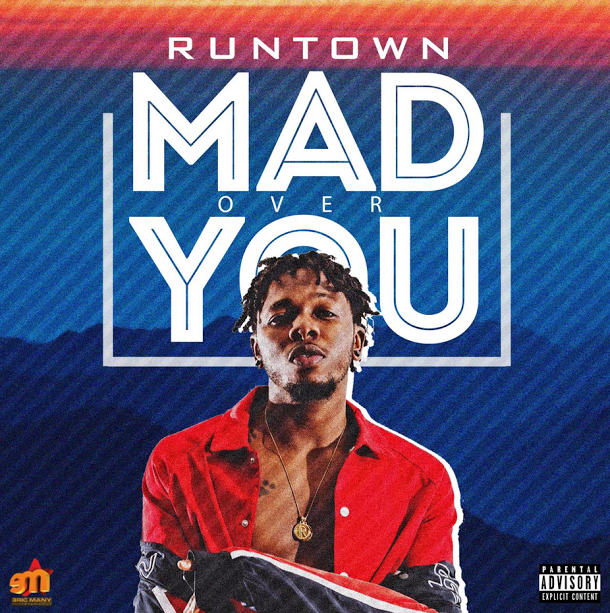 The new joint was produced by Young John The Wicked Producer and will definitely be on major rotation on the radio and and in the clubs. 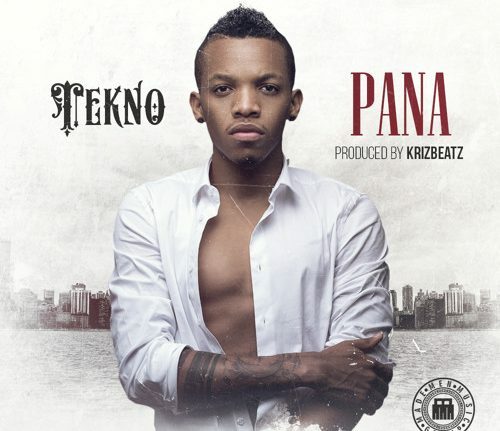 TekNo is just releasing BANGERS…. 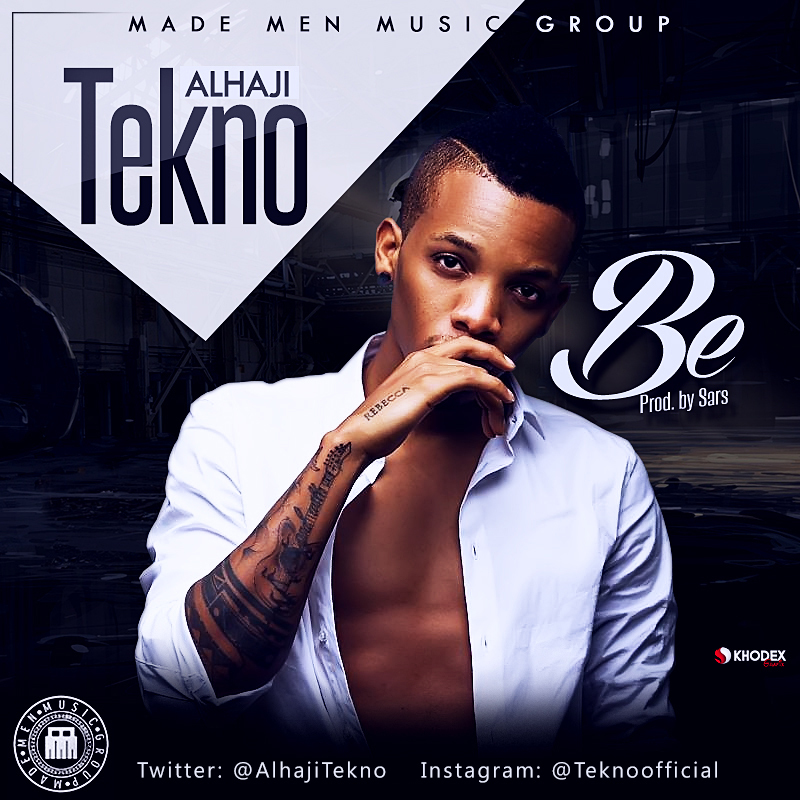 He ‘s off to the races again with another smashing hit single dubbed BE, produced by Sarz. This is definately a banger. 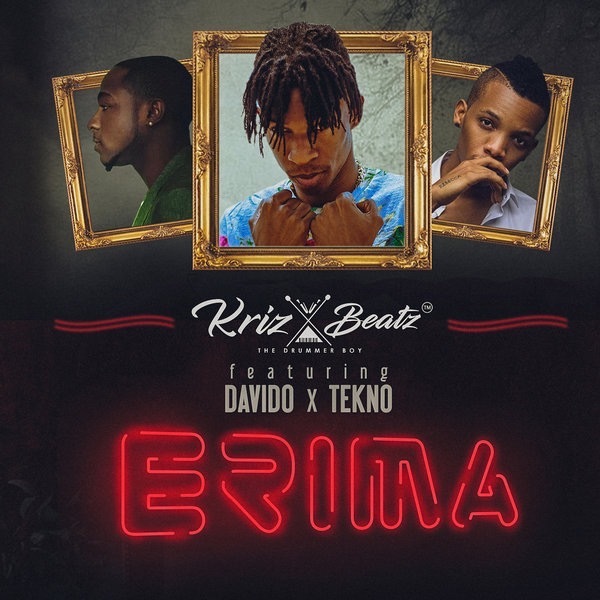 This record has been getting spins all across..
Tekno’s new record is fire and it’s titled “Pana” and produced by Krizbeatz. 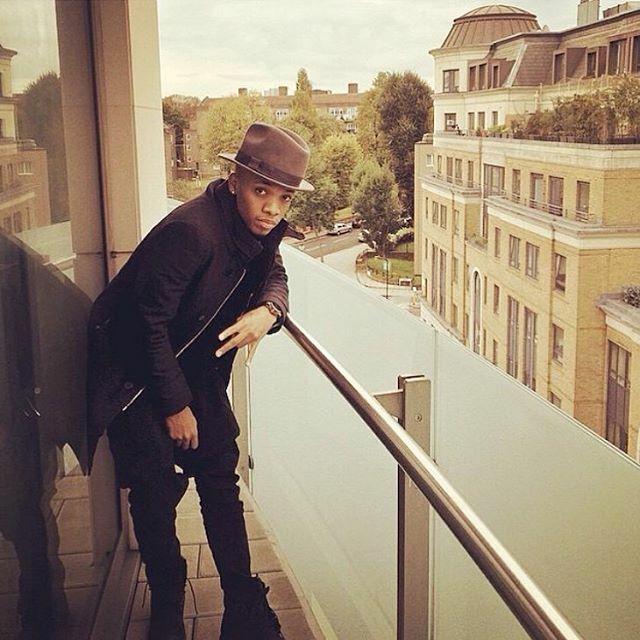 Augustine Miles Kelechi (born December 17, 1992 in Bauchi, Bauchi State, Nigeria), popularly known by his stage name Tekno Miles or Tekno, is a Nigerian singer-songwriter and creative producer. 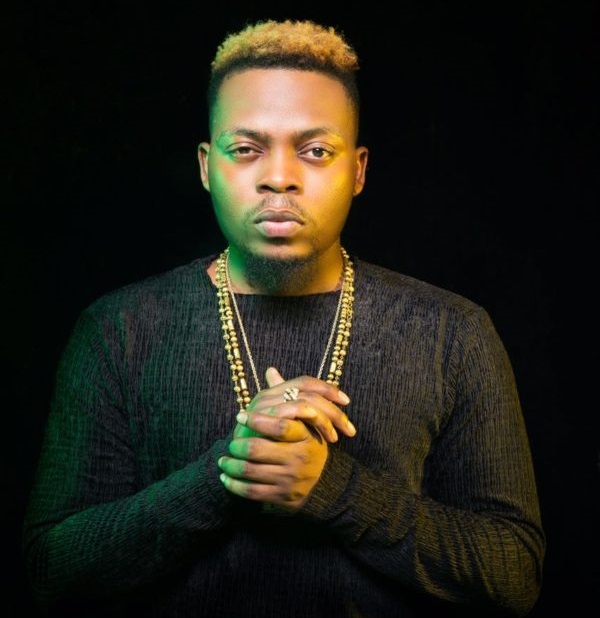 He shot into limelight after releasing his first official single titled “Holiday” which featured Davido. 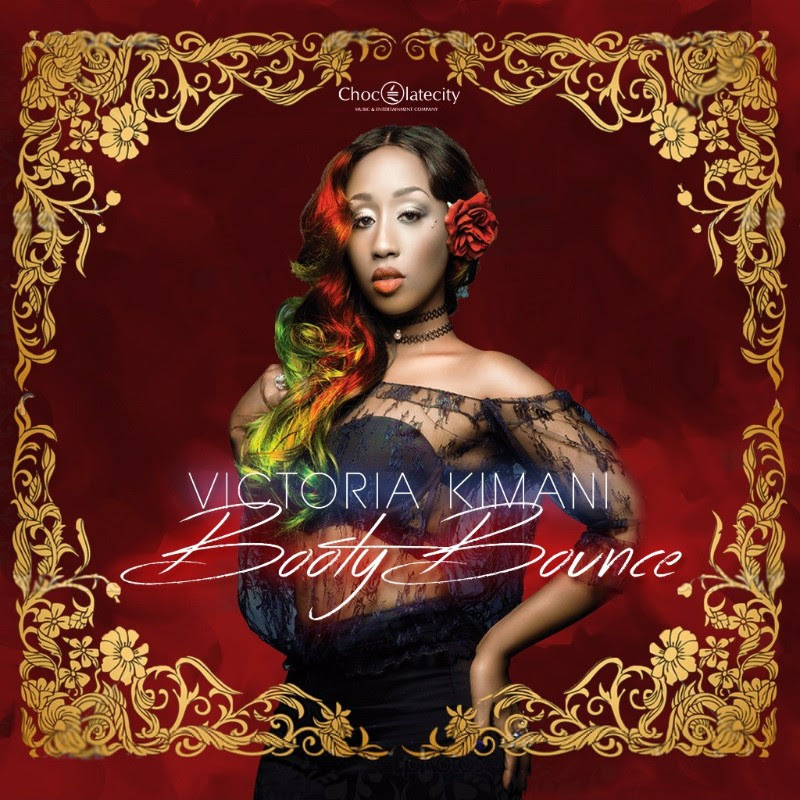 I like this cover by Leo Mysterio from Tanzania. As per Celebrity Cooking Ent Leo Mysterio has chosen not to answer to Adele’s ‘HELLO’, and instead stick to what he knows best! 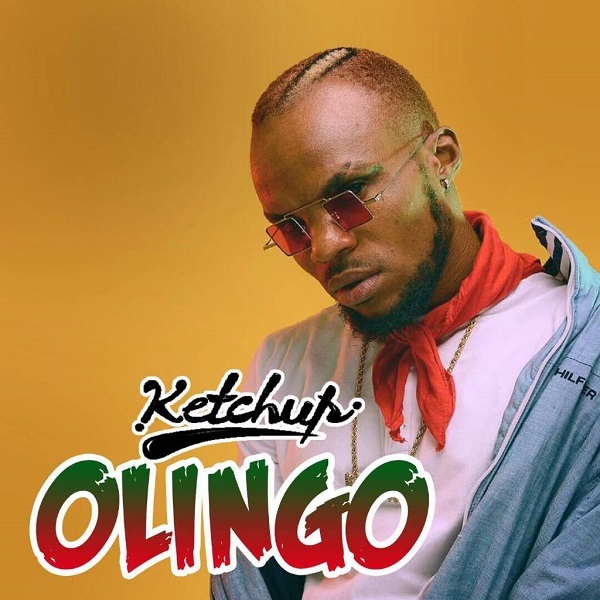 His latest Swahili Cover ‘UNO’ (DURO by Nigerian TEKNO MILLES), is one catchy beat! 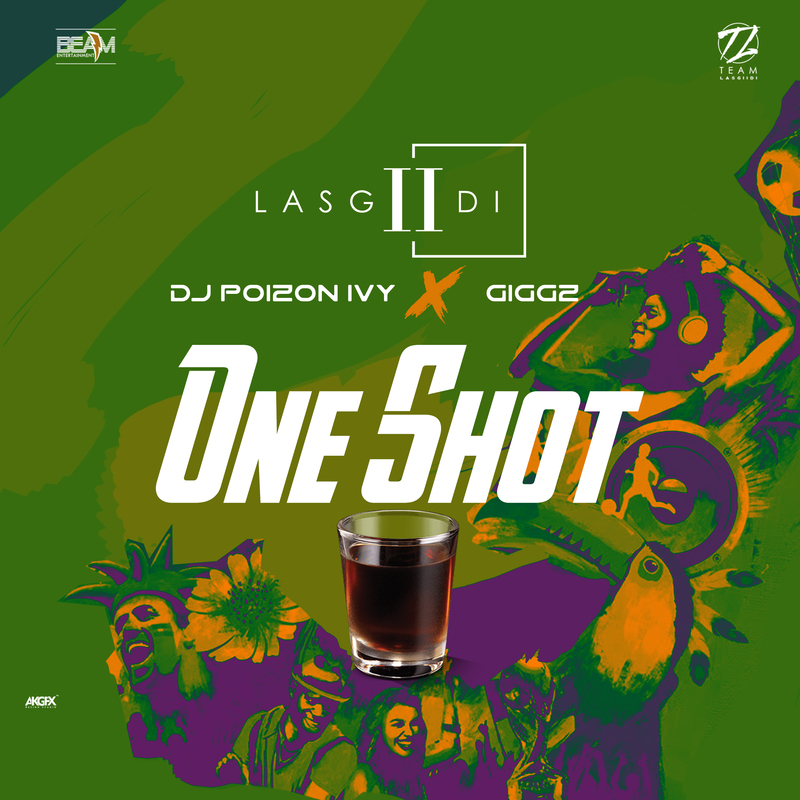 Produced by Fraga and Dupy, ‘UNO’ is in deed a must have tune.’UNO’ (DURO) becomes the second Nigerian song turned Swahili this year, after Yemi Alade’s ‘NA GODE’ and no doubt #‎SWANAIJA sounds better! 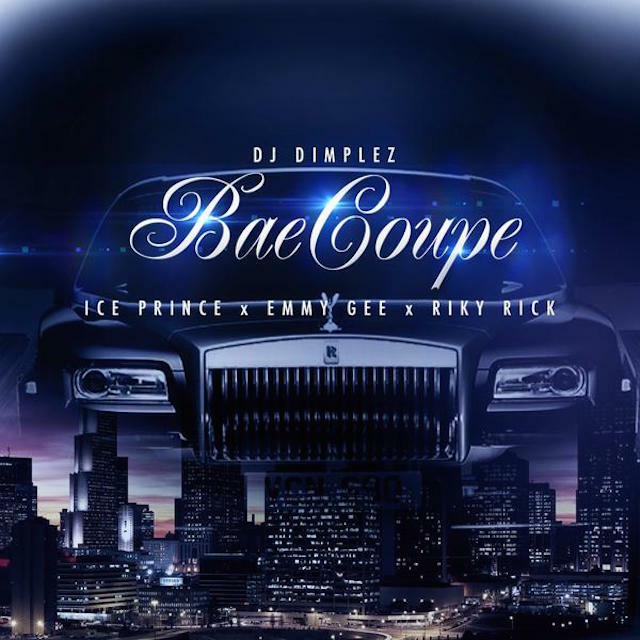 This song isfresh off the press and was released today. 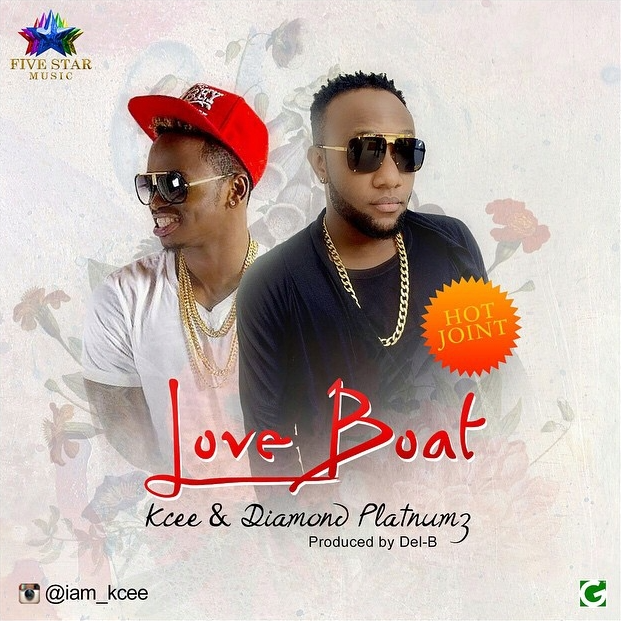 Kcee popularly known as the The Limpopo King just released this new joint called “Love Boat” that features the talented Diamond Platnumz and produced by Del B. Is there stopping diamond. 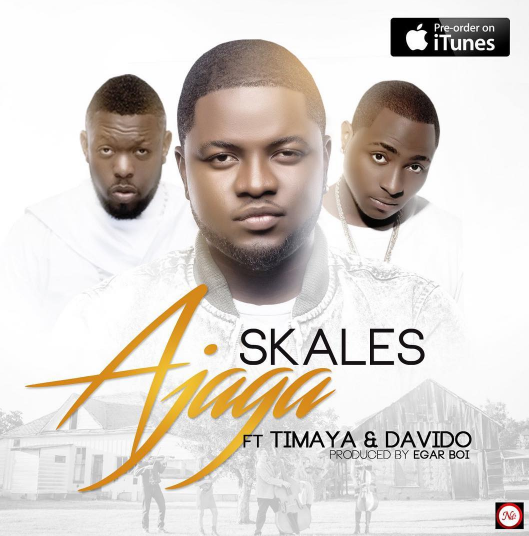 He’s everywhere and seems to be getting bigger and bigger by working with various artists from various parts of Africa. 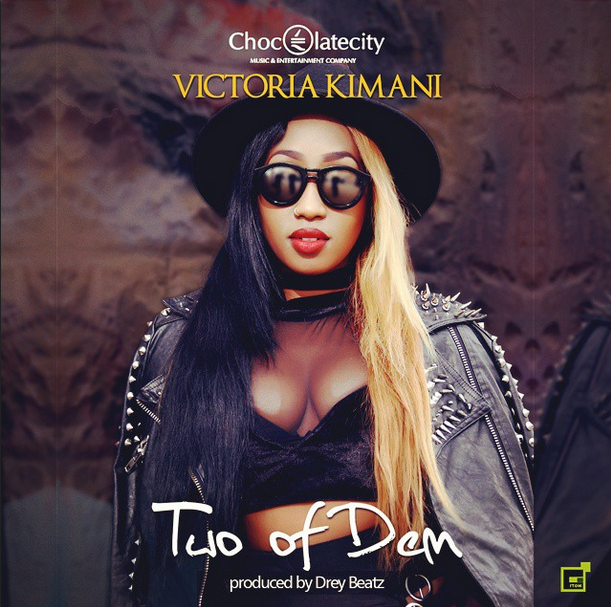 Kenyan songstress Victoria Kimani is back with a new record titled “Two of dem” that was produced by produced by Drey Beatz. 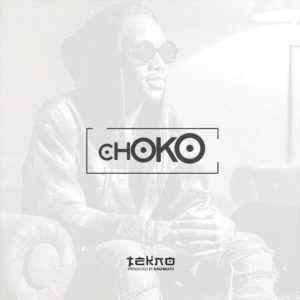 Currently signed to Nigeria’s Chocolate City’s, the record has the feel and aura of Dancehall/Naija records, and my personal opinion is that they all sound the same. It’s not a bad record at all but it just didn’t do it for me. It lacked something and after a few listens I can honestly say that if they had a rapper spitting some 16’s or 32’s on the record would have easily catapulted it from a 3 to a 7. Classic example of a good record that lacks a honest evaluation from the production team and record label on how to produce a record. Over the years P Square have consistently been releasing great records and nobody can say otherwise. Collabos with various international artists is always a great way of adding that visibility across the world and opportunities for branding and advertising. 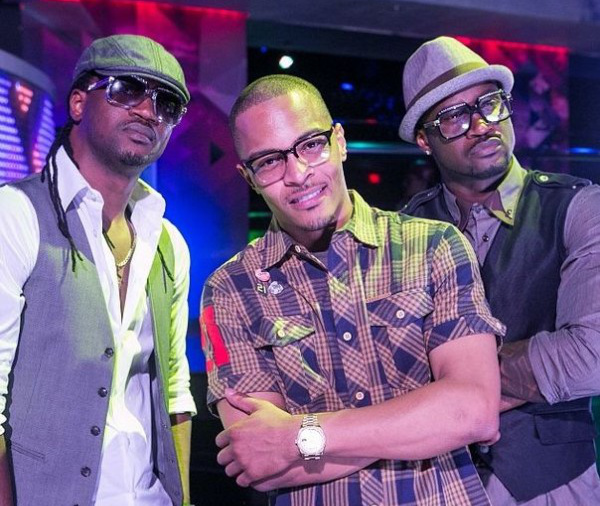 P Square grab T. I for this dance record called Ejeajo which means lets dance in the Yoruba language. This song has that cross over appeal. The video was filmed by Clarence Peters and directed by Jude Okoye. This song is not new but they recently released the video which made the record become more popular. 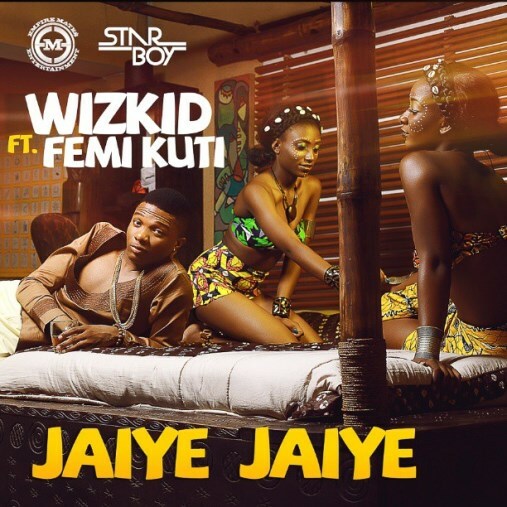 Starboy Ent & Empire Mates Entertainment are proud to present the video for “Jaiye Jaiye”… the first single off of WizKid’s highly anticipated sophomore album “Chosen”. 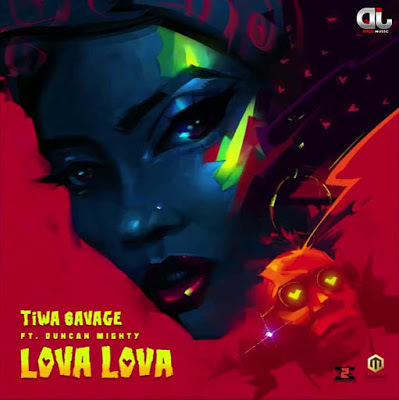 The song was produced by the incredible hitmaker Sarz, and features the legendary Femi Kuti. 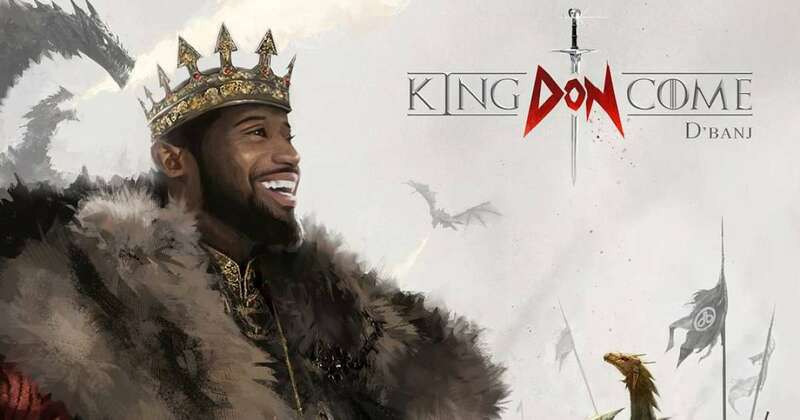 The video was directed by Sesan, and shot in Lagos at the historic Shrine location, and actually features a very creative “cameo” from Fela Anikulakpo Kuti himself. This is just classic Wizkid decent record.